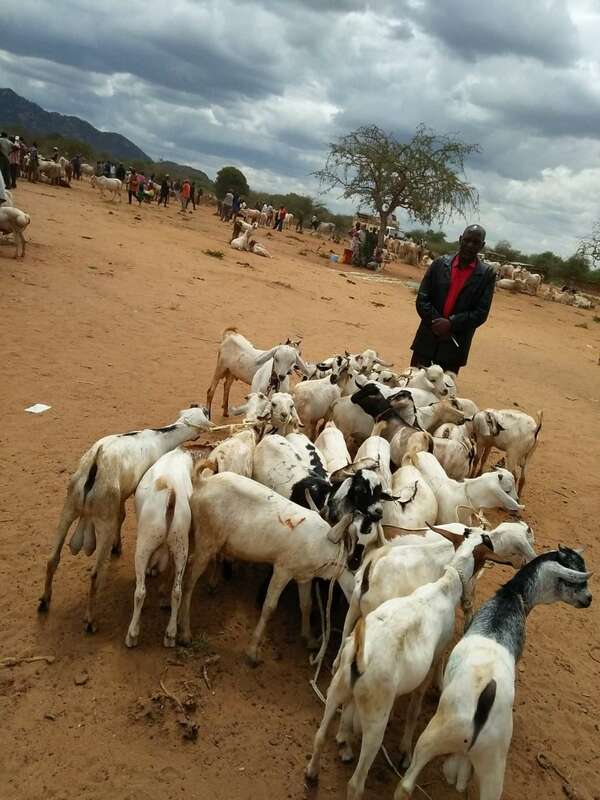 This is the goat project in the Kitui Diocese of Kenya under the management of Bishop Benard Matolo. A goat project may sound simple, but it also profitable and helpful. A goat is provided to a poor family with children. Who then benefit from the goat’s milk. Once the goat’s kid is born it is returned to the project manager and raised to adulthood then it goes to another family. The family then can keep any further offspring their goat has. Keep Bishop Matolo and others in your prayers, as they work hard to bring their neighbors out of poverty.